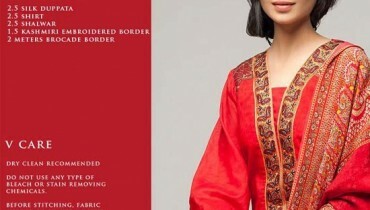 Orient Textiles Winter Embroidered Linen collection 2013 for women was released today. 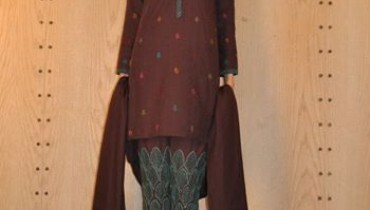 It was announced a few days ago and since then many women seem to have been looking for it.Women already love and like the clothes in Orient Textiles Khaddar collection 2013 for women, Orient Textiles Embroidered and printed Linen collection 2013 for women also has nice shirts, shalwars and dupattas. There are different nice Eastern designs of Linen dresses in this collection. All are available in different colors. There are designs for younger women and older too. Therefore, if you want linen dresses for you, check out Orient Textiles collection Linen 2013 for women. Orient Textile was founded over a decade ago. Give textiles for women and men. It offers designer fabrics and its own printed designs as well, includes normally embroidery and printed fabrics both are provided by Orient Textiles. 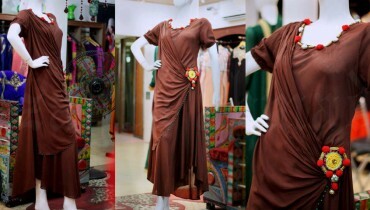 They are provided dress collections for all seasons. For example, the brand launched three volumes of suitable summer fabrics in the summer of 2013, Khaddar Collection 2013 and is now offering Linen for the upcoming winter season. Orient Textiles offers its clothing through its own online store and through fabric stores in the country. 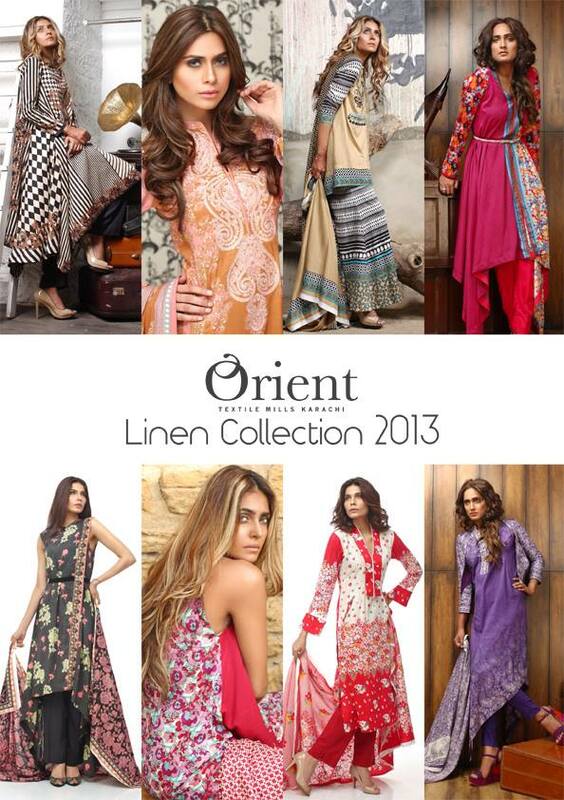 You can see pictures of Orient Textiles Winter Linen collection 2013 for women below.